We are one of the largest medical training programs in the country, with more than 1,300 residents and fellows in 100+ training programs and over 200 first-year positions. 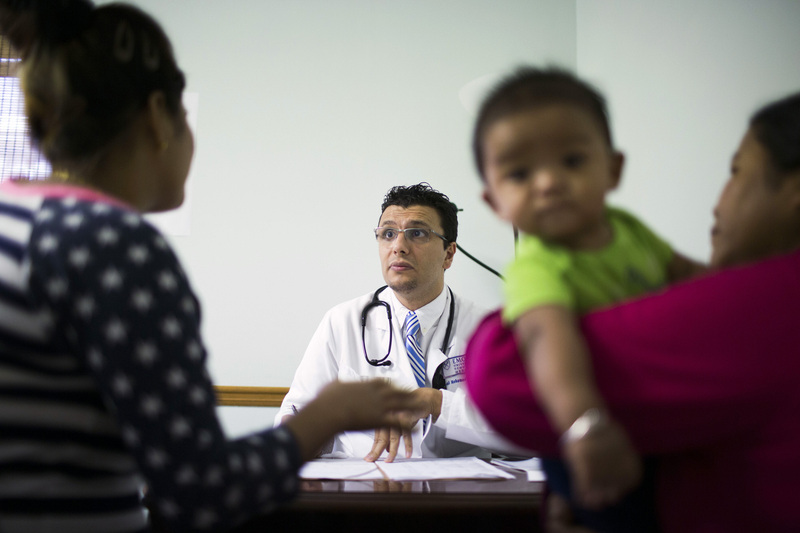 To train physicians who will improve health care in Georgia, the U.S. and internationally by ensuring our residents develop into inquisitive, scientifically oriented, board certified physicians and leaders. Be a leader in innovative, graduate medical education practices by developing exemplary physician leaders of national prominence. Find policies, programs, services, and resources tailored to you. To complement your residency program, you can opt in to one of our five residency tracks to improve your skills and knowledge in a health-related focus area. Residents who complete one of these tracks will receive a certificate of distinction. 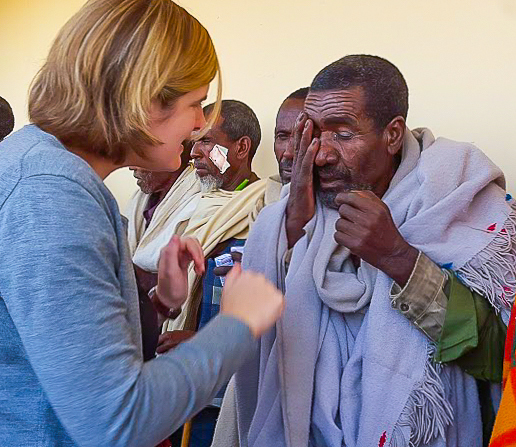 Provides knowledge and practical experience in global health through monthly lectures, seminars, and a one-month clinical rotation in Ethiopia. 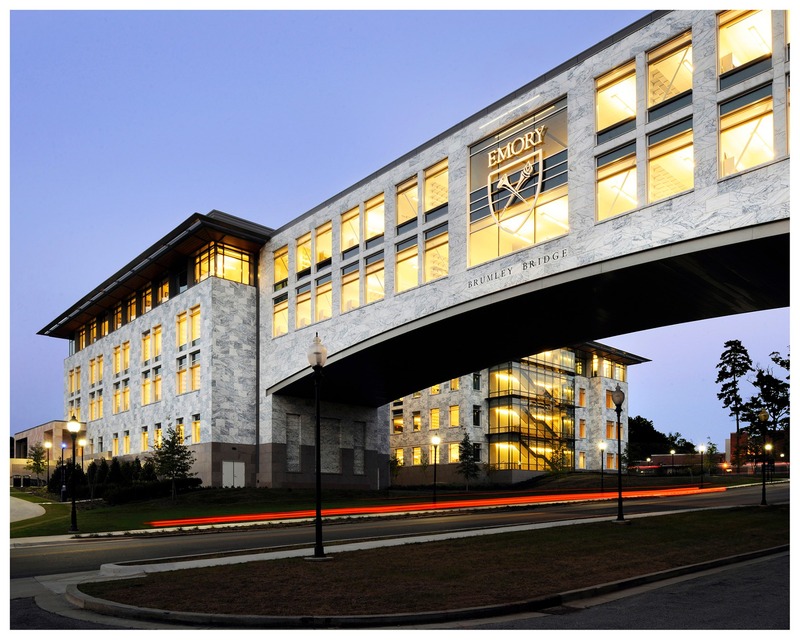 Our residents build a broad clinical experience through rotations at Emory's four major teaching hospitals and a large network of specialty clinics, research centers, and other patient care settings affiliated with the Emory health system. Residency can be stressful - learn about resources and services to keep you happy and healthy.